Shoes story presents these stylish sandals. 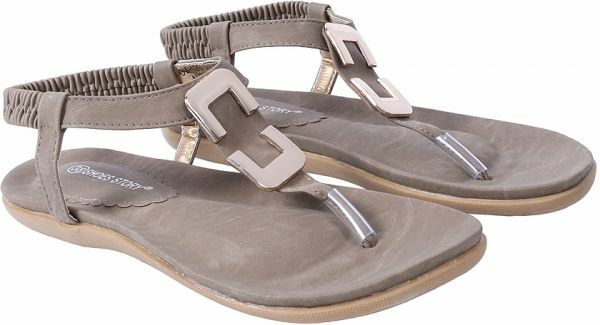 Add glamour to your wardrobe with these stylish Shoes Story comfortable, soft flat sandal with innovative memory foam insoles that shape to the contours of your feet for greater comfort. A durable rubber sole offers lasting wear and dependable traction.